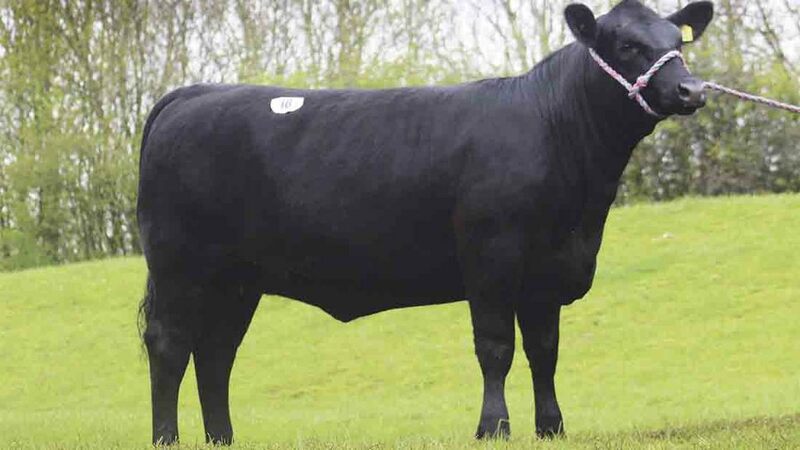 Females dominated the Aberdeen-Angus Cattle Society’s southern spring show and sale at Worcester, with a top call of 4,000gns for Oakchurch Donna R221 from Jeremy and Ala Price, Staunton-on-Wye, Herefordshire. This April 2015-born ET-bred heifer, by Te Mania Berkley B1 and out of Netherallan Peter Pershore E052 daughter Oakchurch Donna L045, stood second in her class under judge, David Evans, Nunthorpe, North Yorkshire. With a terminal sire index of +48 and a self replacing index of +63, it sold to K.A.R. Scott, Turriff, Aberdeenshire. Next in the females was Oakchurch Donna P180 from the same vendors. This April 2014-born Blelack Blackrod L774 daughter, out of Te Mania Berkley B1 daughter Oakchurch Donna N120, stood female champion. In calf to Oakchurch Evor, it sold for 3,300gns to J.E. Pudge, Bishops Frome, Worcestershire. Selling at 2,500gns again from the Price family was Oakchurch Duchess R212. February 2015-born and again by Blackrod, this one is out of the Hoff Limited Edition daughter Oakchurch Duchess J123. Buyers were Paul and Kirsty Westaway of Melview Farming, Gloucestershire. Bulls sold to 3,900gns for the reserve male and reserve overall champion Oakchurch Dracula R215, again from the Prices. Born in April last year and by Blelack Blackrod L774, out of the Te Mania Berkley B1 daughter Oakchurch Dame M093, it carries a terminal sire index of +39. It was knocked down to R. Tudor, Welshpool. Two bulls shared a 3,300gns price tag, the first being Glympton To Bee M636 from Felix McDaid, Luton. Bred by Glympton Farms, Oxfordshire, this senior stock bull is by Sitz Upward 307R and out of Coldstream Tidy Bee 55k, a Stevenson Royce 741C daughter. It sold to John Biggs, Pembrokeshire. At the same money was the male and overall champion, Oakchurch Dreadnought P186. 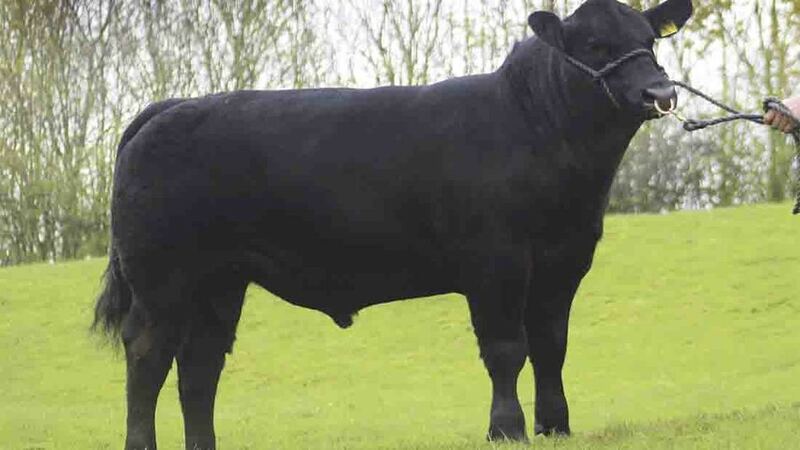 Again by Blackrod, out of Oakchurch Damara L063, it sold to Robert Thatcher, Tewkesbury.